The foundations of Wesson’s induced matter theory are analyzed. It is shown that the empty—without matter—5-dimensional bulk must be regarded as a Weylian space rather than as a Riemannian one. Revising the geometry of the bulk, we have assumed that a Weylian connection vector and a gauge function exist in addition to the metric tensor. 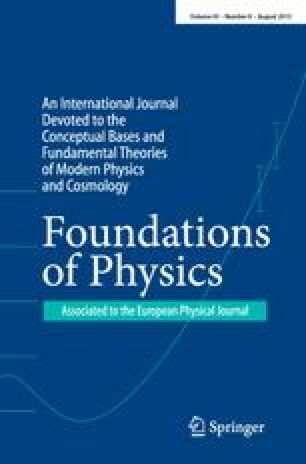 The framework of a Weyl–Dirac version of Wesson’s theory is elaborated and discussed. In the 4-dimensional hypersurface (brane), one obtains equations describing both fields, the gravitational and the electromagnetic. The result is a geometrically based unified theory of gravitation and electromagnetism with mass and current induced by the bulk. In special cases on obtains on the brane the equations of Einstein–Maxwell, or these of the original induced matter theory.